Windows Key on the keyboard is used for a very few purposes and has limited to few shortcut combinations by default, Users can extend the shortcuts to not limiting to just Win+E ( launches Windows Explorer ), Win+F ( Windows Search ), Win+D ( Minimizes all windows and shows desktop ) etc., using Hot Key Plus a portable hotkey configuration tool for Windows. 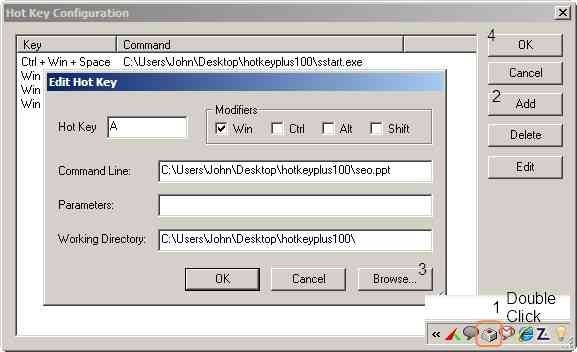 Hot Key Plus is a portable app, and when launched starts and sits in the system tray, on double clicking the tray icon opens the configuration window. 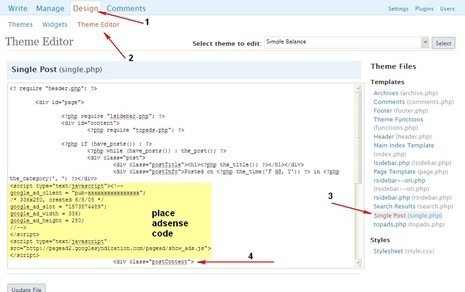 Click the “Add Button” to assign a new shortcut using the Windows Key.In the next window browse and select the file, the command line and working directory fields gets automatically populated. Next set the Hot Key and Modifiers.